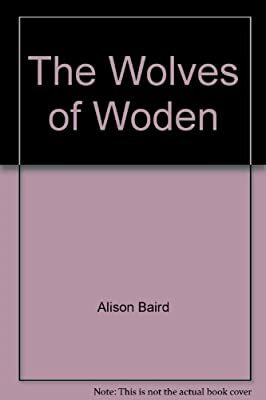 Description: In The Wolves of Woden, we meet Maeve's O'Connor's grandmother, Jean MacDougall. It is 1940 and Europe is engulfed by war. Fifteen-year-old Jean is filled with the same anxiety that plagues the rest of the British colony of Newfoundland-loved ones have left to fight abroad, and invasion is an ever-present threat. On a visit to a remote village with her family, Jean wanders off and is magically transported to a mysterious realm, Annwn. Whenever her anxieties about the war get the best of her, Jean finds herself re-entering the hidden world she has discovered.